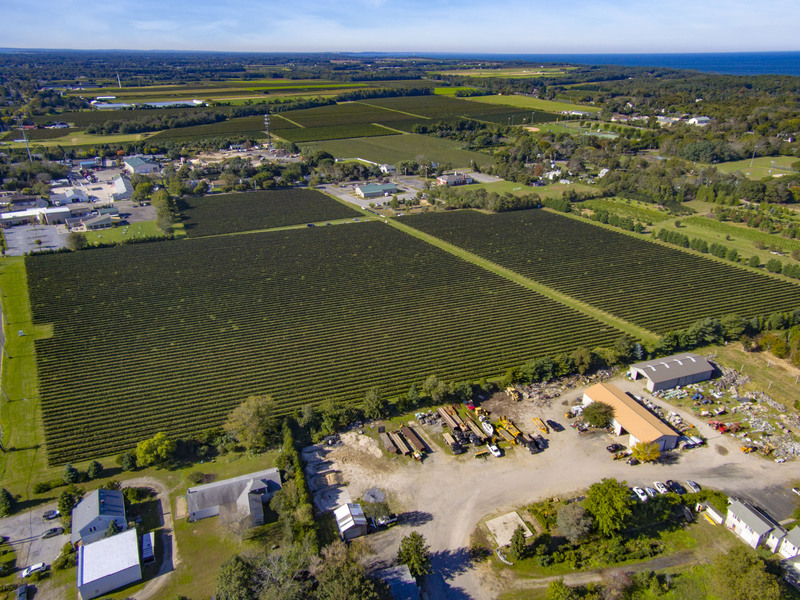 Bedell is known for its small-batch wines produced locally for 35 years using methods unique to the maritime region. 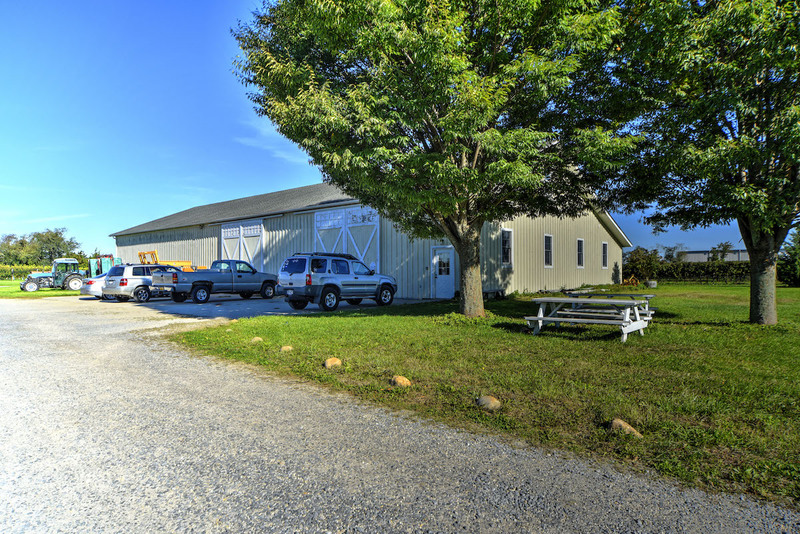 The estate-grown wines produced here have achieved critical acclaim and awards. 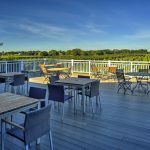 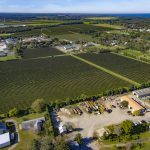 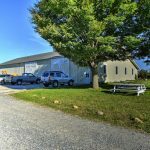 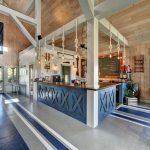 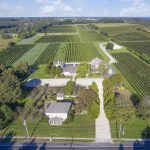 The property consists of the 50-acre Bedell vineyards and winery including a tasting room, production facilities, an equipment barn, and four acres of undeveloped residential land. 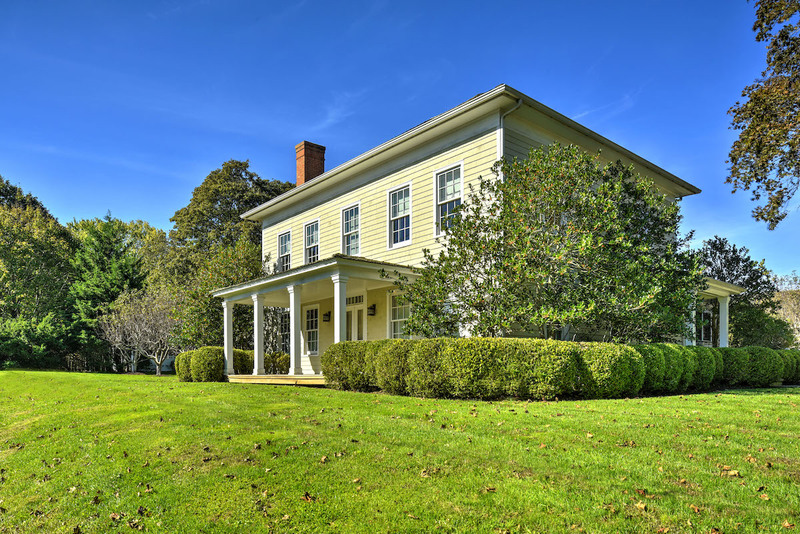 The historic estate includes an 1,800-square-foot, four-bedroom cottage on 2.6 acres, listed on the National Register of Historic Places, formerly a Lynne family residence. 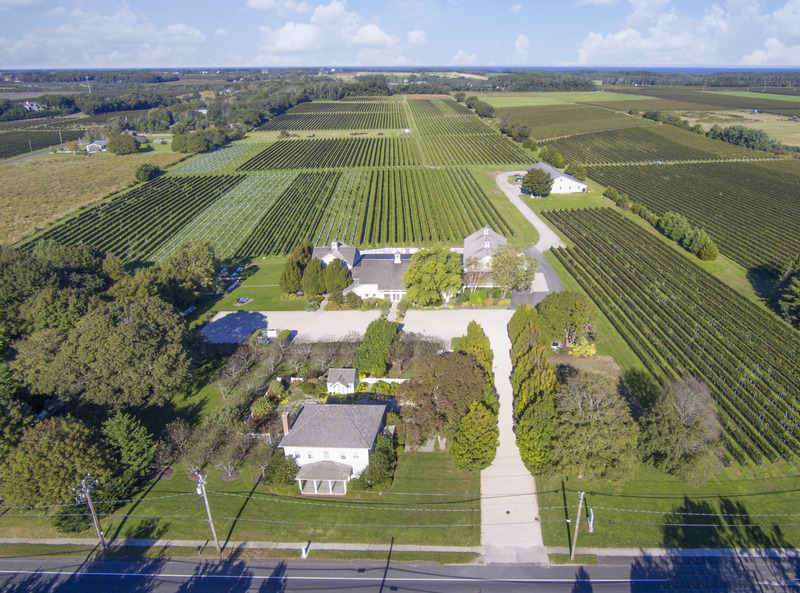 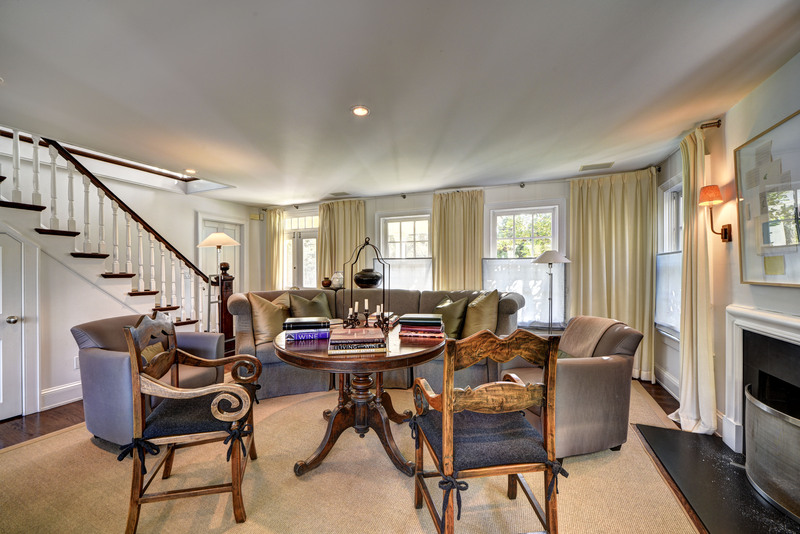 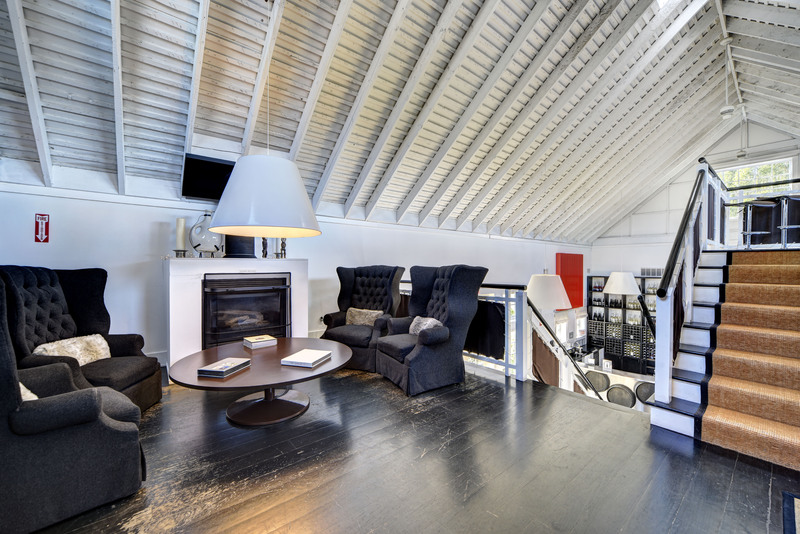 The furnished, fully-renovated home features interior design by Vicente Wolf and landscaping by Ed Hollander, a 150-year-old maple tree and a working apple orchard. 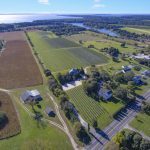 The sale also includes Corey Creek Vineyards with additional facilities and another 23-acre vineyard on Wells Road. 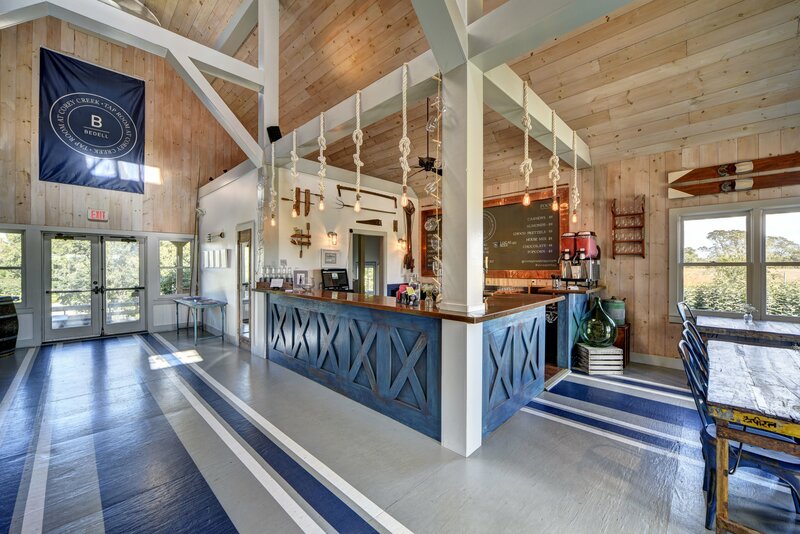 Corey Creek offers another tasting room and events building. 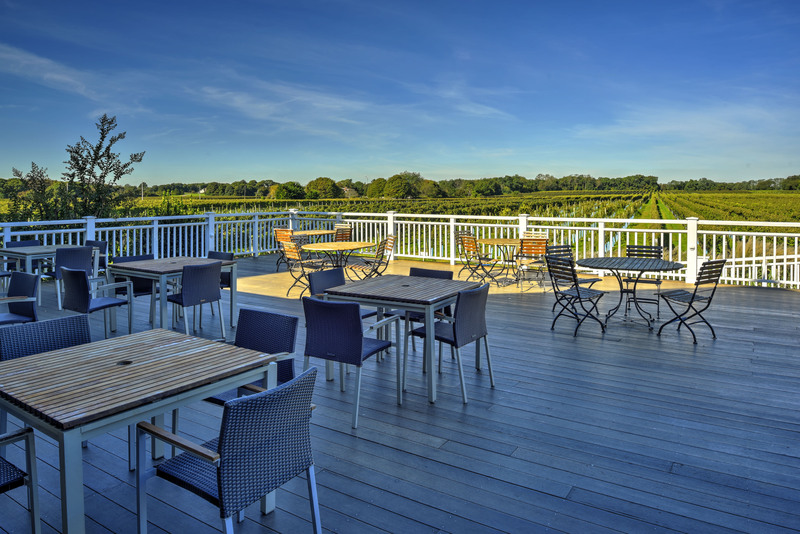 Bedell receives over 100,000 visitors each year for wine tastings and events including 25 weddings each summer with up to 200+ people. 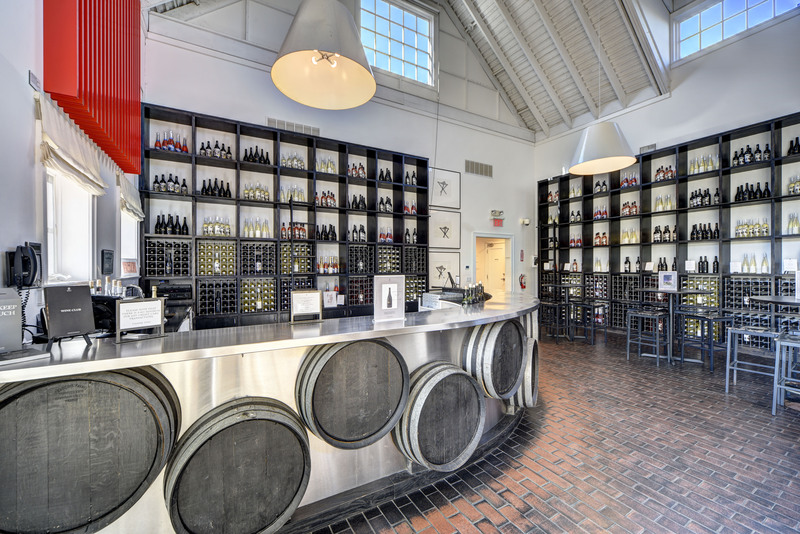 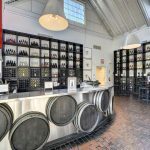 The vineyard boasts a dedicated 2,000 member wine club and distribution to more than 12 states and over 250 restaurants in Manhattan, Long Island and the Hamptons. 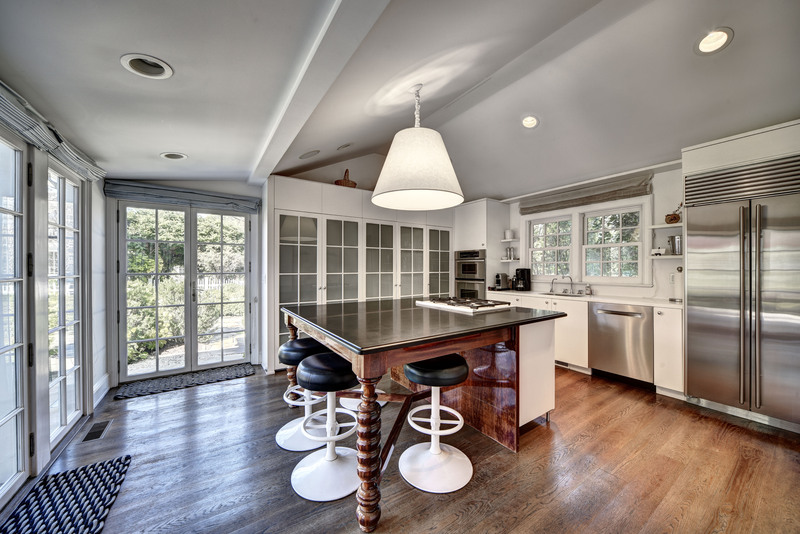 Photos by Chris Foster except where noted; courtesy of The Corcoran Group.